First, we need to activate your Sims 4 Cheats. Please note that anytime you change your houses in Sims 4, you will need to redo the below process. Enter live mode by using the F1 key, then hold down the following keys: CTRL + SHIFT + C on your keyboard to bring up the command console. Next, enter the following code into the console: “testingcheats true”. If done correctly, the console should read Cheats Enabled. 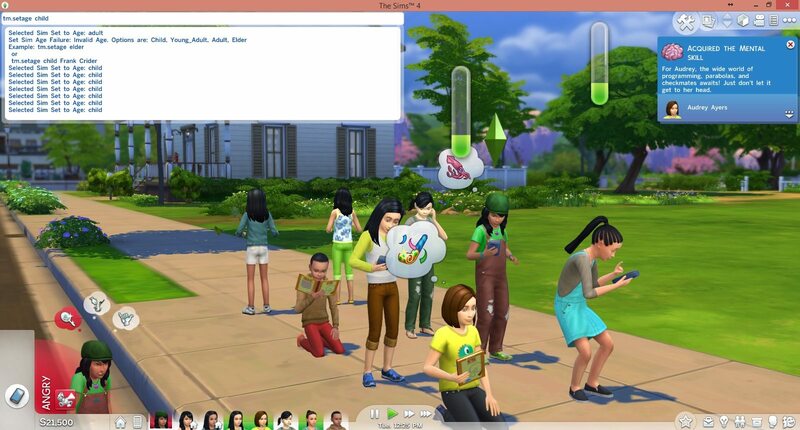 And now, my Sims 4 friends, you are ready to begin cheating in Sims 4.